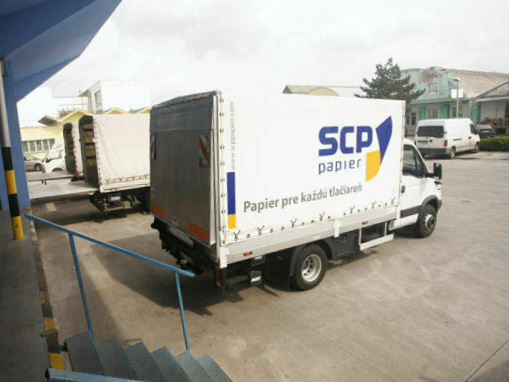 SCP PAPIER values its business partners and fullfills orders according to agreed deadlines. 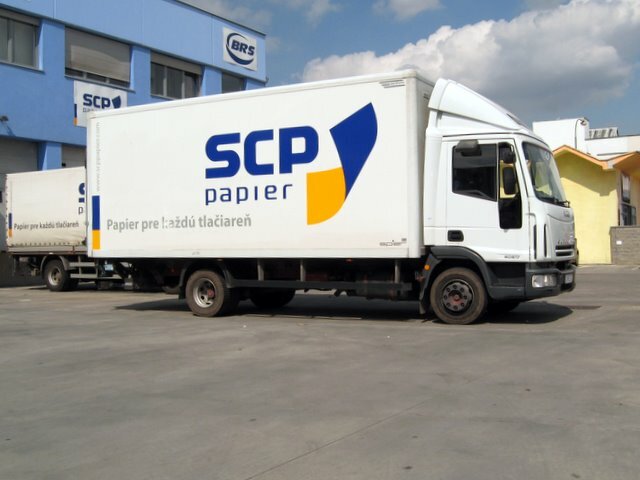 This is thanks to the strategic location of our logistics centres in the main transportation hubs within the Slovak Republic. Another advantage is our own logistics park and the flexibility of our team to perform tasks professionally.